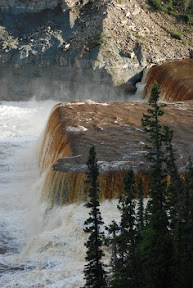 NWT Waterfall Tour from Leif Anderson on Vimeo. HD! Full screen! Now!